They’ve been called NKOTB, and The New Kids and sometimes simply: Donnie, Jordan, Joey, Jonathan and Danny. No matter what you call them, they will always be Boston’s Grammy winning 80’s boy band, New Kids on the Block! 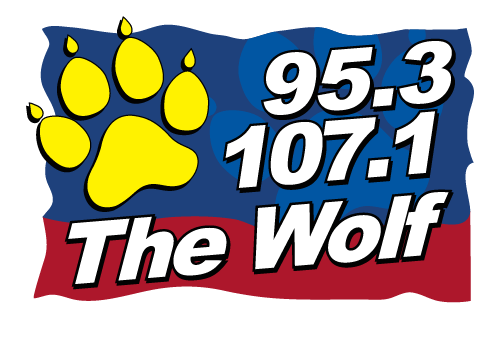 After last year’s success with “Total Package Tour” with Boyz II Men and Paula Abdul, they’ve decided to give it another go around. 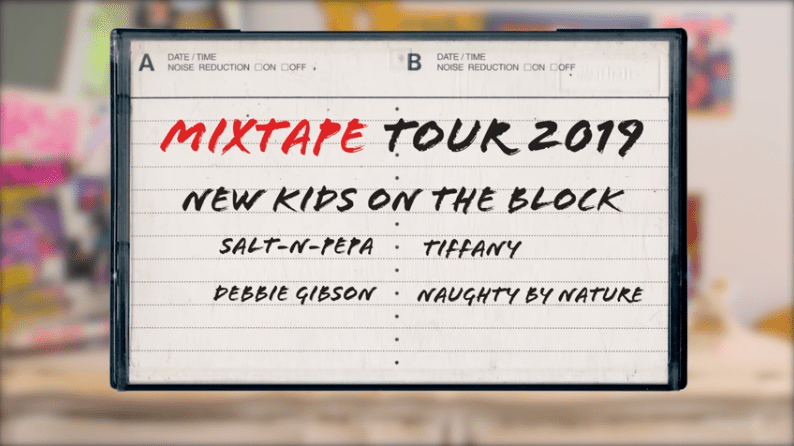 Look for your favorite boy band to return in 2019 with “The Mixtape Tour” including Salt N’ Pepa, Naughty by Nature and 80’s pop stars Debbie Gibson and Tiffany! Talk about a fun flashback night of great music. The tour includes 53 cities, starting in Cincinnati Ohio on May 2nd, 2019. And the tour wouldn’t be complete if they didn’t stop where it all began…Boston Massachusetts on Friday June 28th at the TD Garden! If you grew up in the early 80’s, you probably bought their CD’s, went to one of their concerts, or had one of their posters (or several on your bedroom wall). The only thing I am wondering is will Mark Wahlberg make an appearance and bring some Marky Mark memories to the night? I guess we’ll have to wait to see!